Susan Mullery began her dental assisting career at our office in December of 2012. She went through 6 months of exhaustive training and has become extremely efficient in her chair side assisting duties. A self proclaimed neat nick and having worked in service industries in the past, dental assisting is a natural fit for Susan. 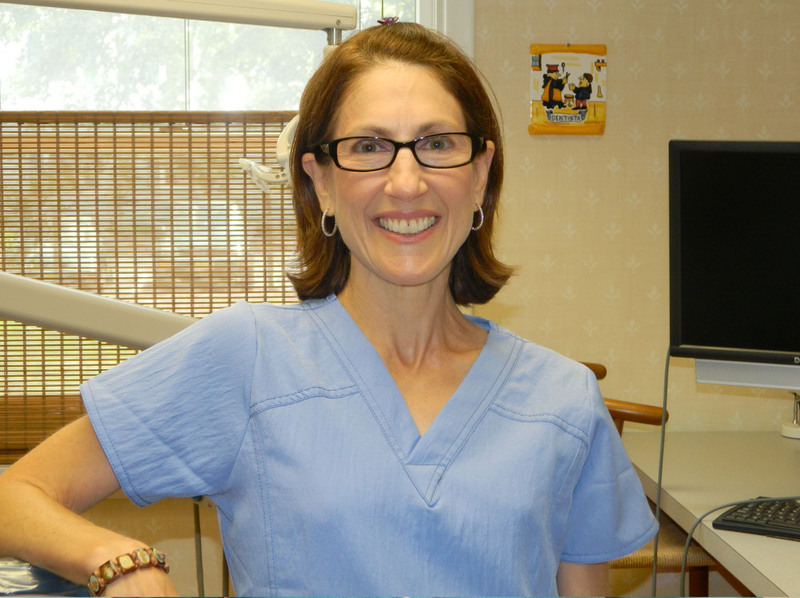 She has an uncanny ability to set patients at ease with her never-ending smile and sense of humor. Our patients, especially those who are apprehensive truly appreciate these qualities in her. Susan resides in Stirling, NJ with her husband and has two adult daughters.